John McSwain was a son of John McSwain and Mary McLean. They lived at Croxton West and John attended Tarrington State School before working as a farm labourer. Around 1908, the McSwains moved to a farm at North Hamilton. In 1911, John joined the 20th Light Horse at Hamilton. War broke and while he didn’t enlist straight away, John continued with the Light Horse. It was 20 March 1916 when John signed up at Hamilton and departed for camp the following day with one of the largest group of recruits to leave the town. They were off to camp at Ballarat with the 39th Battalion and John was assigned to D Company. 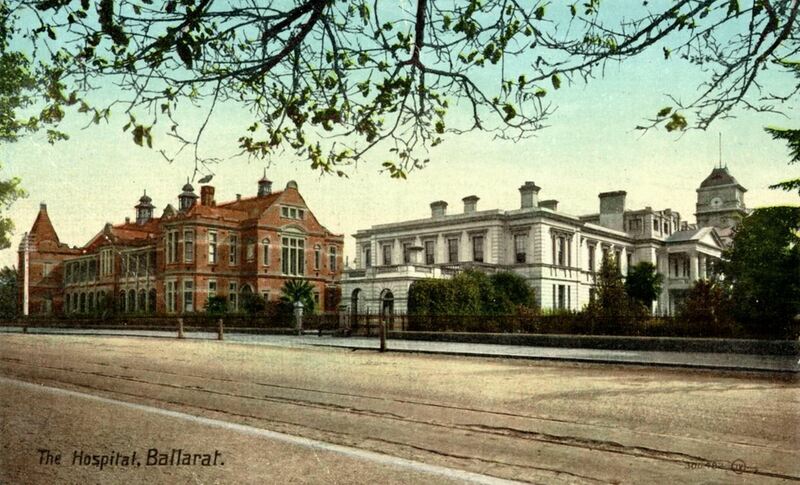 By 5 April, John had fallen ill and admitted to the Ballarat Clearing Hospital with pneumonia. He was transferred to the Ballarat Base Hospital on 9 April and died two days later on 11 April 1916. When the new reached Hamilton, there was criticism of the Defence Department from the Hamilton Spectator because John and Mary McSwain were not notified of John’s illness until Monday 11 April. John’s body was returned to Hamilton and he was buried at the Old Hamilton Cemetery on 13 April 1916. A tree was planted for John McSwain along Hamilton’s Anzac Avenue and he is remembered on the Hamilton War Memorial.